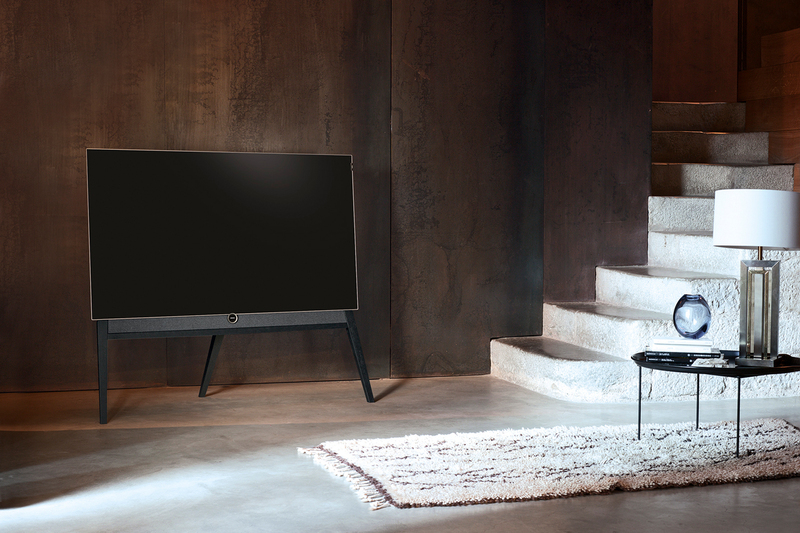 Introducing the Loewe bild 5 by Bodo Sperlein, a blend of futuristic OLED technology and warm minimalist aesthetics. Through Bodo’s work as Creative Director, we aim to unite Loewe’s history with contemporary designs, offering an alternative perspective on home technologies and reaching a new audience. 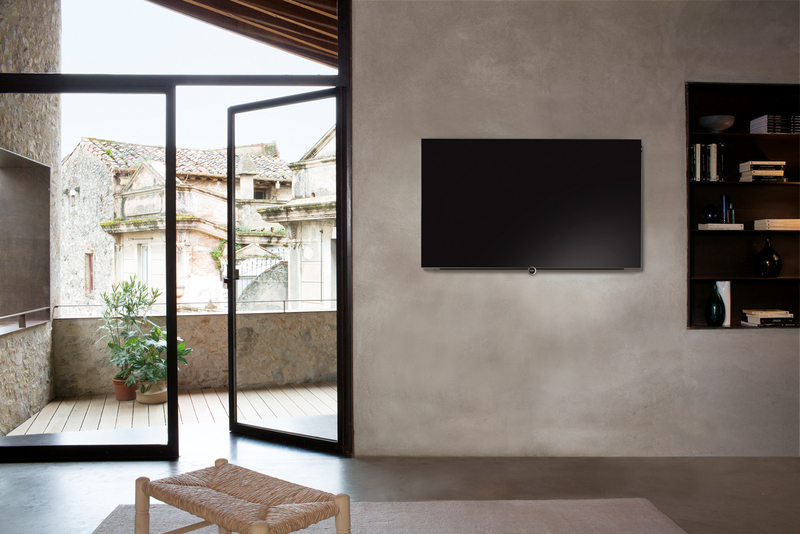 The bild 5 draws upon the honest and timeless qualities of wood, giving more importance to the television as an art object. It also encapsulates one of Bodo's key concepts: to design objects that look good even when not in use. 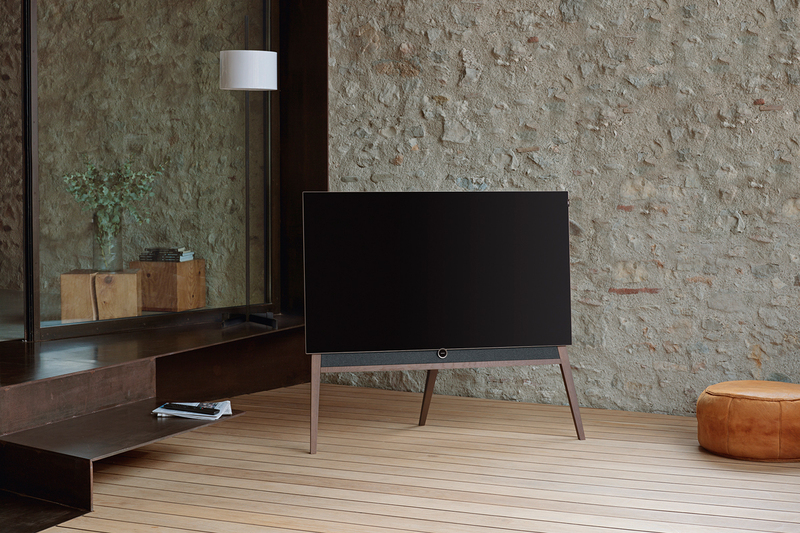 Combining oak with brushed aluminium, an ultra-slim high tech screen, bespoke acoustic fabric and a wide range of stand options, the bild 5 is both classic and cutting-edge. With its smart modular design, components are made to be altered, allowing you to create an individual configuration. It is available in silver oak, stained black oak or high gloss piano black, in wall mount, table or floor stand. With the latest generation OLED screen being thinner than most smartphones, at just 4.9mm, the display makes the bild 5 OLED appear weightless.